EuroTube is a non-profit research organisation that is developing technologies and building test infrastructure for sustainable vacuum transportation. We establish research projects with industry partners and universities to innovate cutting-edge solutions and breakthrough advancements. We respond to the rising demand of universities and companies for shared testing facilities and tracks in Europe to develop their own technologies and vehicles for this emerging industry. 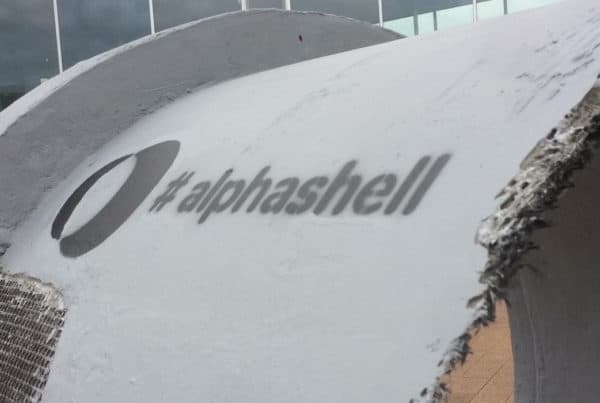 We enable engineers and researchers to create new technology products and to found spin-off companies which form the backbone of the future of transportation. Trains and autonomous vehicles ensure mobility within cities and on short distances to neighbouring areas. This new system brings big cities closer together over medium distances and replaces short-haul flights. Planes continue to connect continents over great distances. 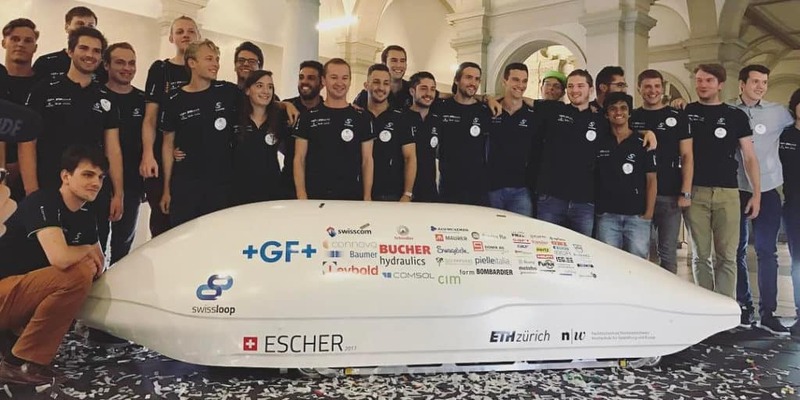 Doré de Morsier founded Swissloop at ETH Zürich, whereupon the team reached the third place in Elon Musk’s hyperloop competition. Soon afterwards the discussions with the European teams about a possible test track in Central Europe began. 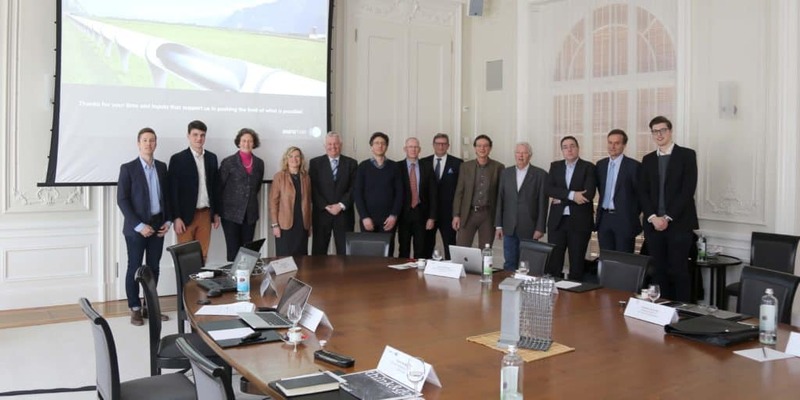 We met with representatives from industry, universities and the public sector in the Federal Palace in Bern to launch EuroTube’s activities. The Swiss Federal Railways join EuroTube as a development partner with their leading expertise in transportation infrastructures. 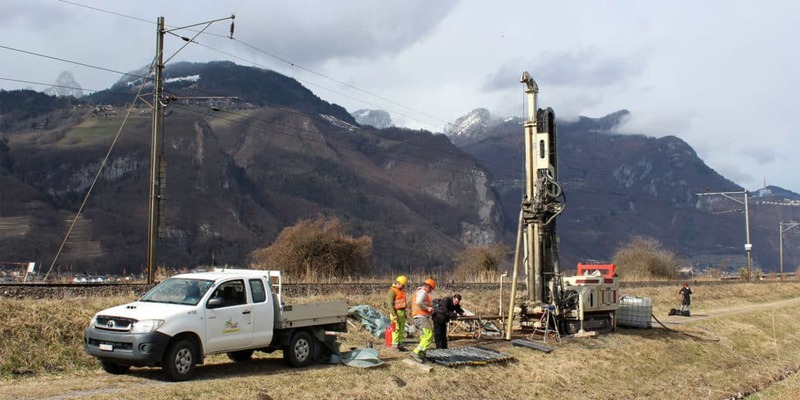 Geotechnical investigations for the 3 km long AlphaTube have been carried out at the site in Collombey-Muraz. Various soil samples have been taken up to a depth of 20m.